When it comes to food, the first thing that comes to mind is that this is the way you can tone yourself up best. But there is a lot more to food than just that. The thing is that healthy diet can influence not only your weight but also your skin. You have to agree that beautiful skin is a must-have for every beautiful woman. Taking all that into consideration we have gathered here a list of foods that you should better include into your menu to help your skin stay healthy and beautiful no matter what. 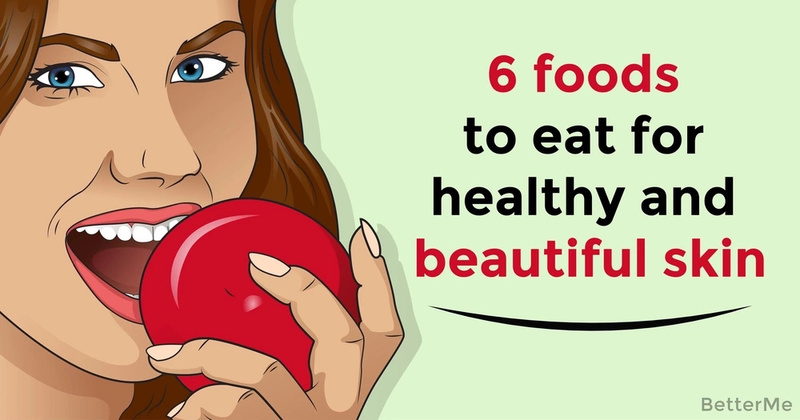 Of course, you should variate your menu according to your preferences and goal but at least keep it in mind that these six foods are responsible for the health of your skin. 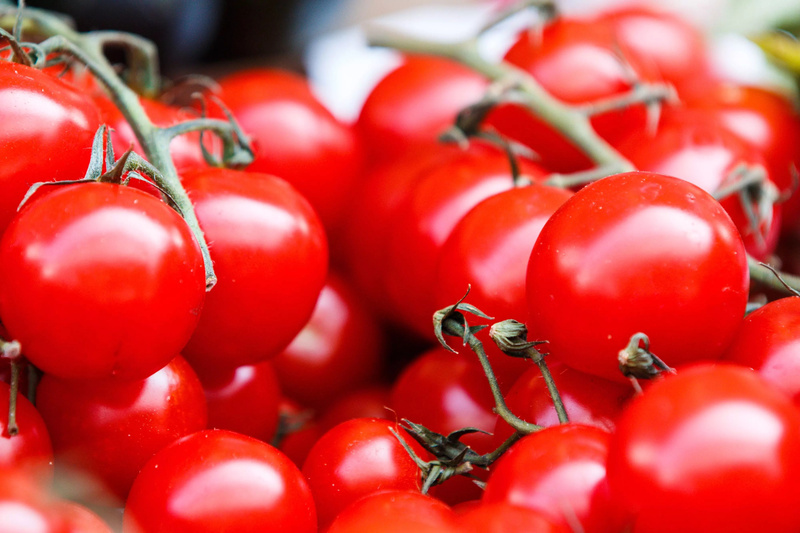 When it comes to tomatoes, they are what you need to protect your skin from the sun. Add them to salads, sauces or whatever you prefer and enjoy your healthy skin. 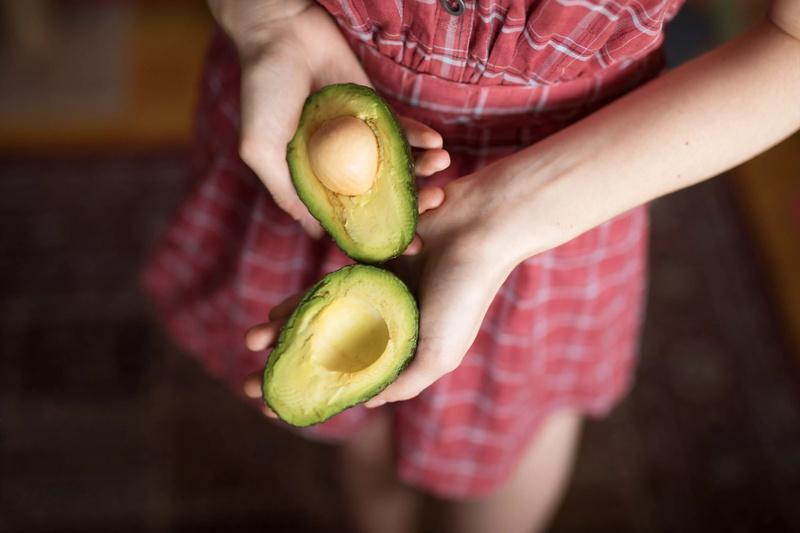 The benefits of avocado lie in their ability to flush out all the toxin out of your system. Besides the variety of dishes to avocados to is extraordinarily significant. What do you know about kiwi, the fruit? Well, it is tasty for once but it is also rich in vitamins, and when it comes to your skin it is the best source of rejuvenation and moisturizing. 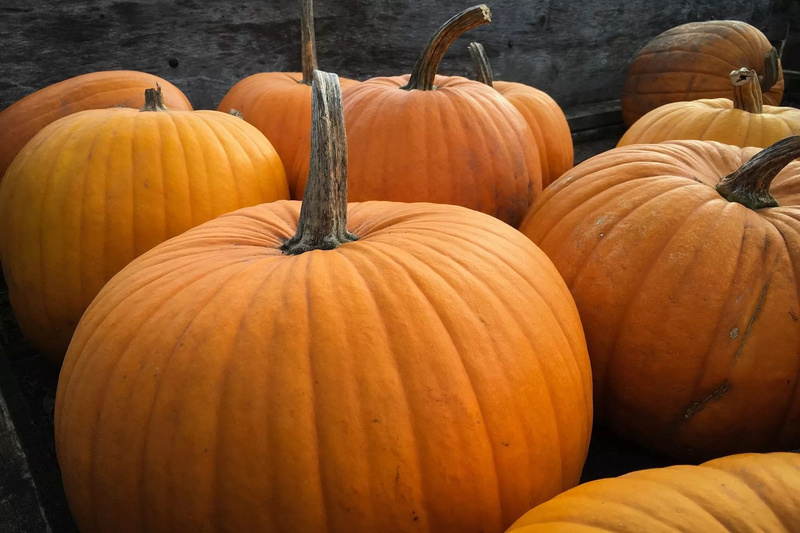 Not many of you know that pumpkins are full of possible vitamins and minerals. That is why if you treat yourself to this tasty sweet fruit at least once in a while you will grant your skin that necessary glow that everyone dreams of. If you are scared of aging than we have a perfect vegetable in mind – bell pepper. 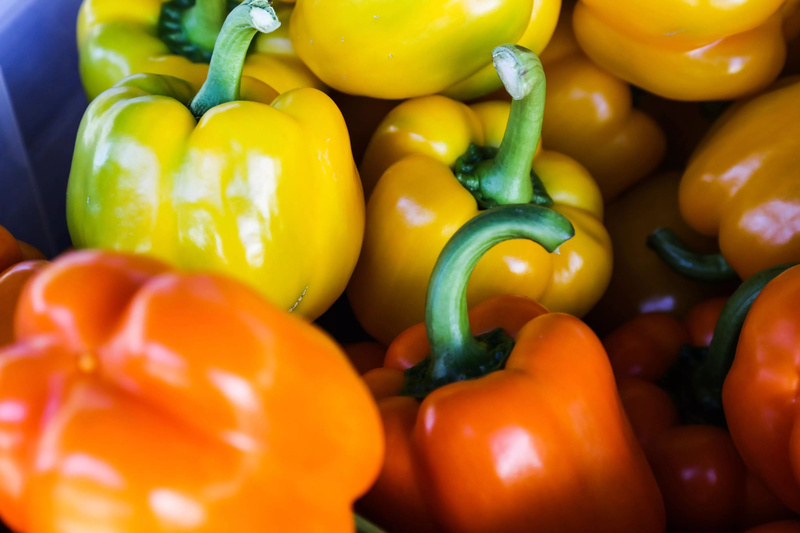 The thing is that bell peppers are full of beta-carotene, carotenoids, phytochemicals, antioxidants to keep your skin from aging. Kales promote the growth of skin cells, and that is why it should be introduced into your menu if you wish to improve the condition of your skin.